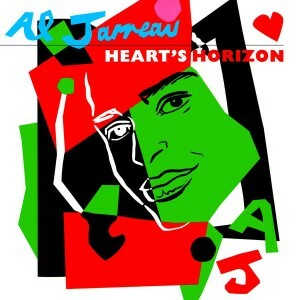 Friday Music is honored once again to continue the Al Jarreau Remaster Series with his classic Heart’s Horizon/The Deluxe Edition, impeccably remastered from the original Warner Bros. tapes by Joe Reagoso (Al Jarreau/George Benson/Patti Austin). For this special release, Al has gone back to the tape vaults and has found a treasure trove of bonus tracks like the super rare B-side One Shot, the club mix of All Of My Love and the long version of So Good. Plus we’ve included the original artwork elements as well as new liner notes to enhance your listening pleasure.